The opportunities for children today are remarkable. Few, however, can provide the kind of profound experience available at a sleep-away camp. At a time when we hope to give our kids the skills they need to succeed, we sometimes miss the forest for the trees. 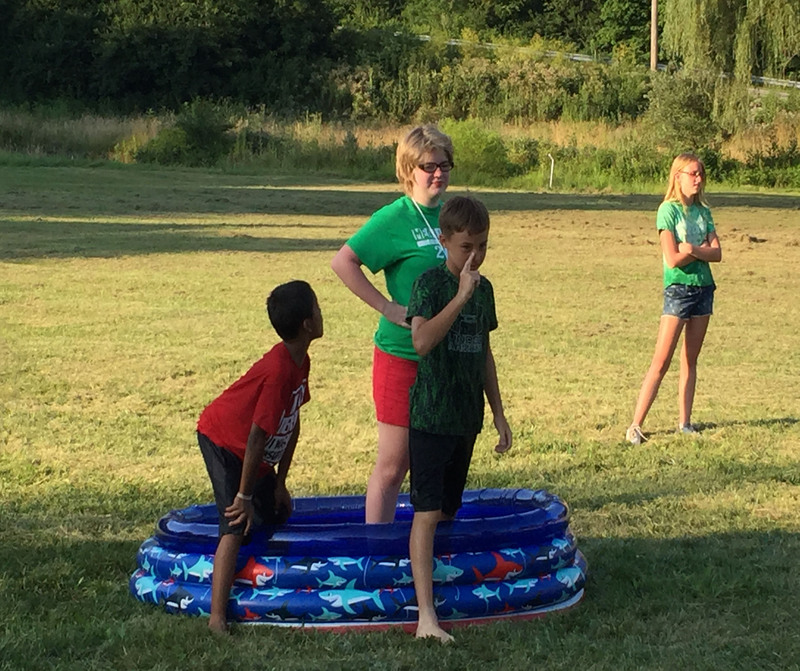 Camp Joy is a place to grow stronger physically and emotionally, to find challenges and discover a new confidence, develop character with new adventures and have a blast with new and old friends. Our caring, creative, energetic staff is getting ready to bring new and exciting fun for the 2019 Summer Camp. 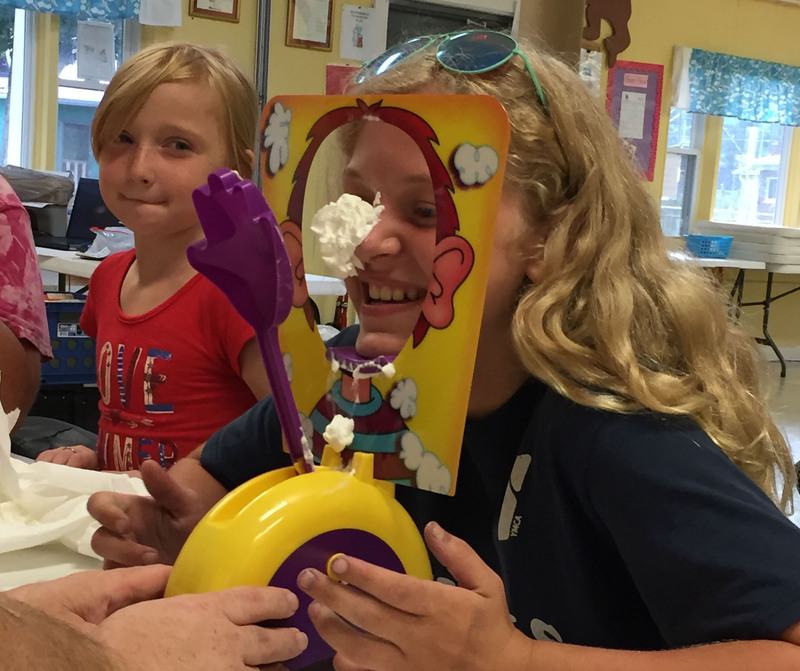 We are excited to get messy, inspire ideas, try new things and get moving with your kids. Camp Joy is a non-profit camp especially held to provide low-income and at-risk children opportunity to attend camp. The camp is still in the process of renovations and has received tremendous support from many businesses, organizations and individuals allowing the camp to be able to reopen and provide summer camps. Churches, civic groups, businesses and individuals wishing to help send a child to camp are encouraged to send donations to Camp Joy, P.O. Box 188, North Tazewell, VA, 24630. Anyone with additional questions about making a donation for a child to attend camp, applications for camp or about renting Camp Joy should click on Contact Camp Joy. Over a thousand children have enjoyed attending day and overnight camp with the reopening of the facility through the joint efforts of hundreds of volunteers, local organizations, churches, businesses, local government and individuals. We provide three weeks of Overnight Camps, two junior weeks for children 6-12 and one senior week for youth adults 12-16. The majority of campers have attended Camp Joy on scholarships over the last six years thanks to donations and special grants. We will have four weeks of camp planned for this year. 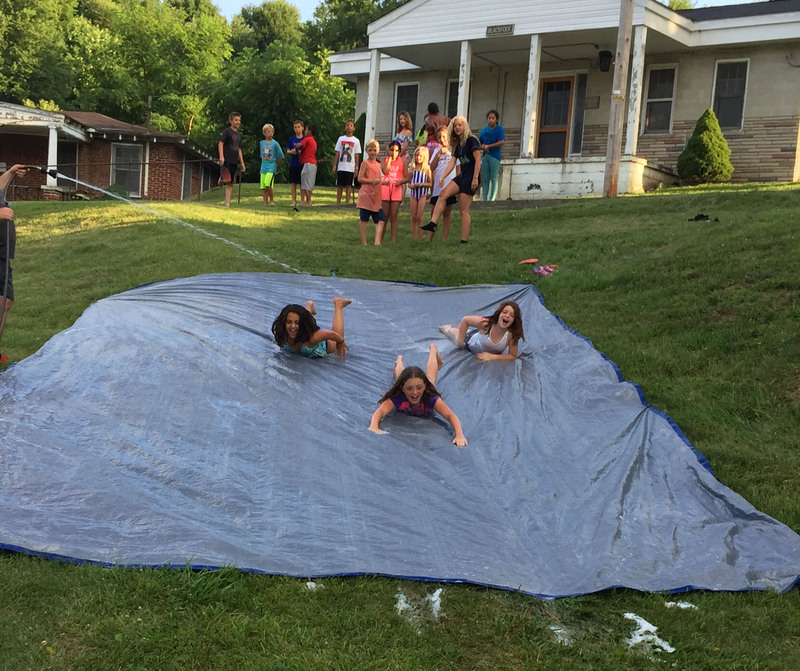 Overnight Camp for children ages 6-12 will be held the weeks of June 30 – July 4 and July 7-11. Day Camp will be held for ages 6-12 on July 15-19. The week of the Senior Overnight Camp for ages 12-16 will be held on July 21-26. Make summer memories. Every week features a new theme and related crafts, activities and games. We are looking forward to exciting and adventurous year. Activities have been revamped for this year camps. Cool off this summer with field trips to pools and all kinds of other splashtastic fun. We are going to get our lab coats on and learn some science and make a mess. With Competition came teamwork and good sportsmanship not just in sports but life size board games. Calling all shining stars, dance-off, talent shows, and more. Come on down for some friendly feuds, rapid challenges, and silly trivia. We will have mystery, movies, S’mores. The cost of Overnight Camp will be $120 per camper and Day Camp will cost $60 per camper. Our belief is every child should have the opportunity to attend camp over the summer. With the help from donations and special grants we have full scholarships available that families can apply for that are easy and confidential. 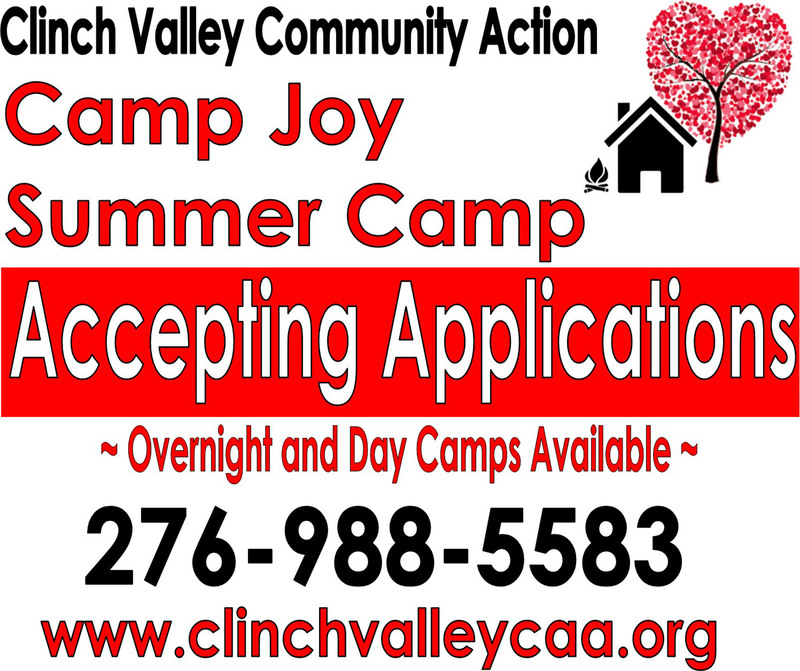 Applications are available online at www.clinchvalleycaa.org and can be picked up at the Clinch Valley Community Action main office in North Tazewell. Applications can be mailed. For more information, please contact Clinch Valley Community Action at 276-988-5583 or www.clinchvalleycaa.org. The camp also features a picnic pavilion and special playground for children ages 7 and under. Camp Joy is available to be rented for business, church and family events. Additional playground equipment can be enjoyed by older children. Bathroom facilities are also available. The picnic area and recreation center are well lighted. Cost for rental is $50.00 per day. Renters are required to complete a rental agreement. For more information, please contact Ricky Honaker at 276-988-5583.